We are a dedicated, state-of-the-art clinic providing orthodontic treatment for children, teenagers and adults. 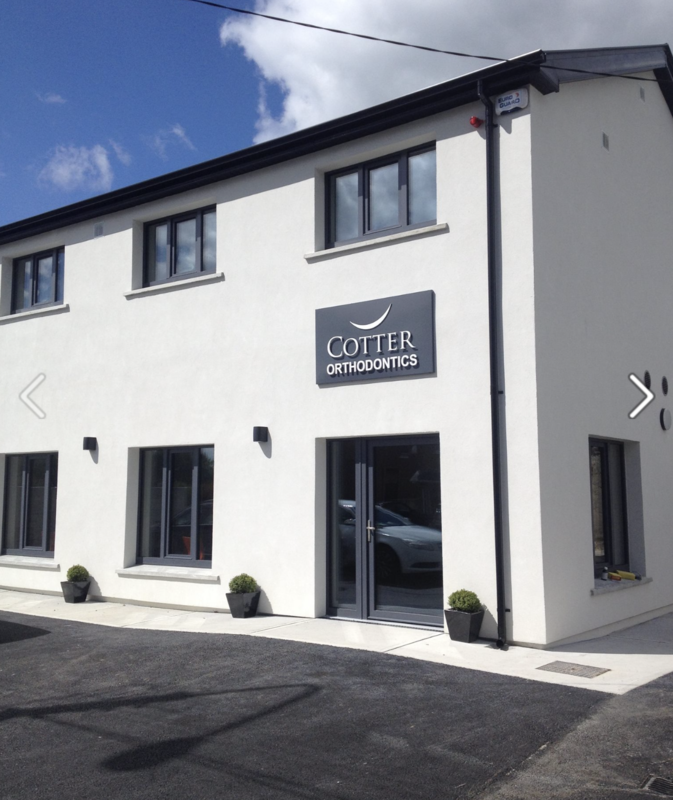 We are in Killarney since 2009 and in 2018 opened our brand new purpose built clinic. Click the to check out our Facebook Page!! 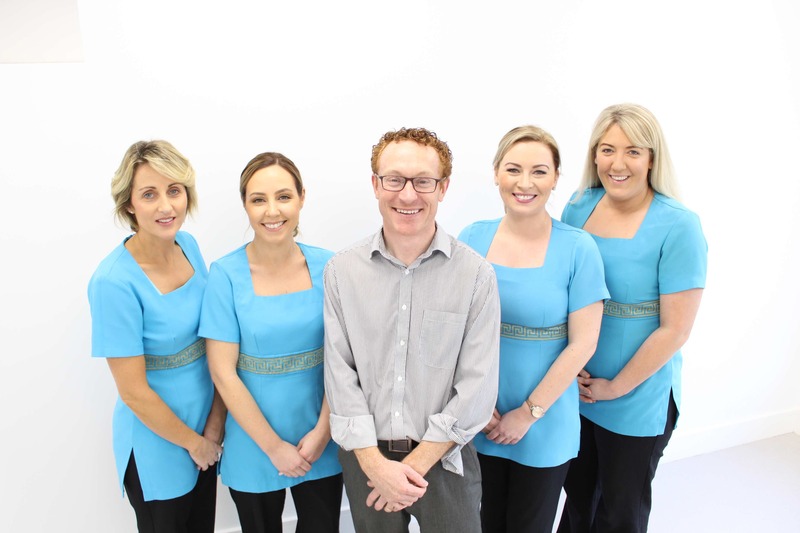 Killarney Orthodontist, Dr Stephen Cotter is a orthodontic specialist dedicated to excellence in Orthodontics offering services such as braces, Invisalign & other orthodontic treatments. Please come and visit The Orthodontic Clinic in Killarney, Co. Kerry a Republic of Ireland.